Nestled in the feet of the Black Mountians, this senior community offers all the real peace and quiet of retirement. However, for those who like the idea of quietude only some of the time, the local community center houses a number of clubs and activities to support even the most active of senior lifestyles. 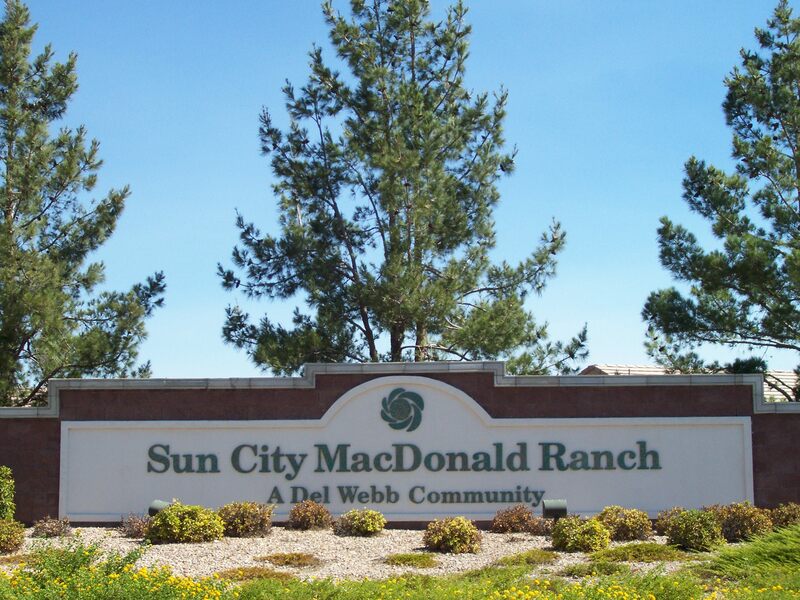 Contact us anytime for more information on Sun City Macdonald real estate, or to view local homes.